From leak detection to infrastructure work, we offer a full range of services to suit your requirements. In every case we have specialist teams and expertise to do the job to time and budget. 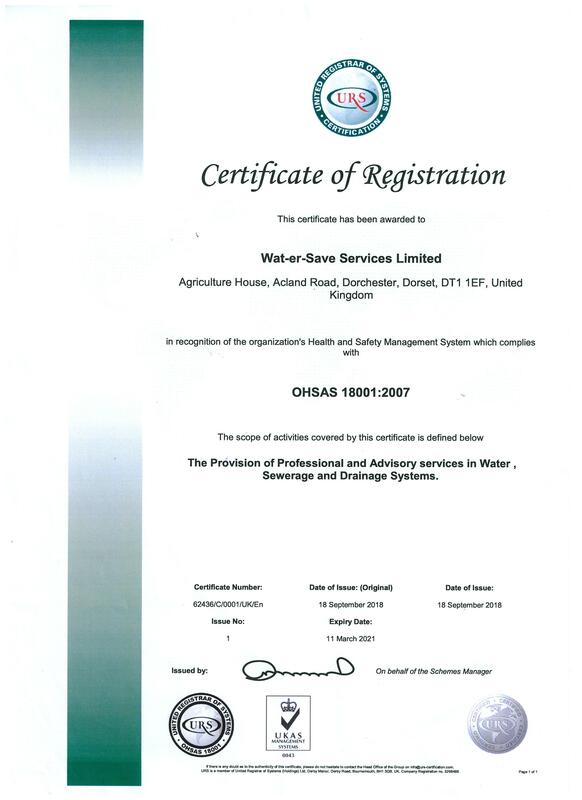 Wat-er-Save has a specialist team that draws upon a range of proven evaluation and assessment tools to carry out a detailed audit to review all water and waste water usage. We use a two stage system. Our Strategic Water Audit will identify all areas for maximum financial savings with reduction in water usage. The Supply Chain Audit assumes all risks with implementing water management recommendations made in the Strategic Water Audit. 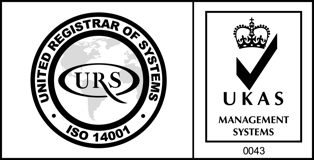 A structured audit of all management systems to access the risk of implementation of any improvements to water management. For further information on any of our services, please do not hesitate to contact us. Wat-er-Save provides specialist design and installation services for water and waste infrastructures. 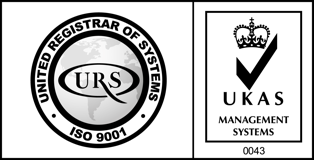 We have completed numerous installations across the UK and have the expertise to assist clients with improving or extending their existing private water and waste water systems. Our experience and expertise allows us to offer clients quick response together with competitive prices. We also offer repairs and maintenance to existing water infrastructure both above and below ground. With Wat-er-Save, you can guarantee the best value for money and the best solution to infrastructure improvement and development. New infrastructure for waste water systems. Projects are undertaken from inception, design, through project management to completion and commissioning. We repair and extend existing water and waste water infrastructure. We work on any scale, from small scale pipework to the upgrade of tanks and pumping stations. Wat-er-Save has a leading water management and water conservation team and has been working and advising clients in this field since 1979. 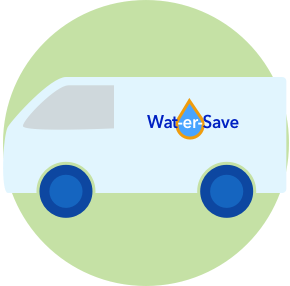 Our expertise with reducing water consumption allows us to achieve sustained savings for clients on an ongoing year by year basis. Our Water auditors and management teams visit your site and carry out an extensive review to identify any opportunities to reduce waste water discharge. We can supply and install specialist conservation equipment to clients requirements. This service reduces unnecessary water usage with short payback periods. All appropriate water conservation measures are considered, as well as possible recycling options for implementation. This audit will target any areas for savings in water consumption and financial costs. Water is an important resource and if you have leaking pipework then you are not only paying money for water you are not using, but sewage and drainage charges as well. On top of this, the leaking water can cause flooding and damage of the foundations of the buildings in the area of the leak. Our Water Audit program identifies the scale of the leakage problem. We then use the latest equipment to detect and repair the leak. This will reduce your water consumption and costs. Our auditing service will check the scale of the leakage. This will identify the financial rewards that are available by repairing and managing leakage in the area. We accurately pinpoint the leak to prevent unneeded trial excavation, reducing cost and disruption. We provide a fast repair service using fully equipped and experienced repair teams. Our service is fast and professional, reducing the costs for water and sewage charges.